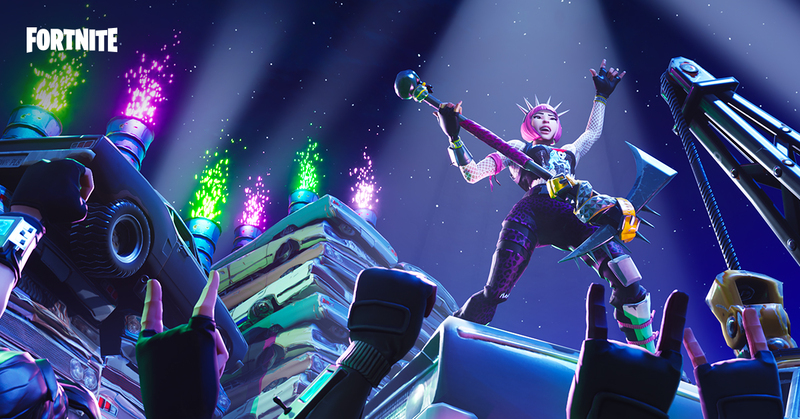 The Fortnite community has reached new heights in 2018 and it’s because of you, the fans. All of our players, partners and friends have helped make Fortnite so awesome this year… it’s time to celebrate! Downtown Los Angeles! The Battle Bus is en-route to E3 2018 and the whole squad is coming. Join us at the Fortnite booth 2723 in the South Hall of the LA Convention Center, or tune-in to the 100-player Pro-Am featuring your favorite Fortnite pros and celebrities. And one Epic VIP swag bag - what’s inside? We’ll be revealing that live! Join one of our official livestreams of the celebrity Pro-AM for a chance to win! You must be present and active in the livestream chat to win. There will be two swag bags given out per channel. Can’t tune-in? Use #FortniteProAm on Twitter during the live show for another chance to win. Be sure to follow @FortniteGame on Twitter to be notified if you’ve won. 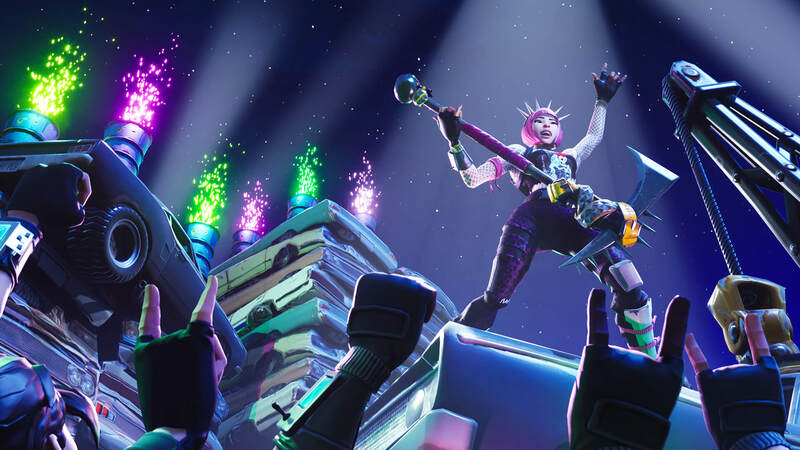 As a thank you to Fortnite fans, players and partners, on the evening of June 12 we’re hosting a celebration: Party Royale. The party will be invite-only... BUT anyone can come by the official Fortnite booth 2723 on the LA Convention Center showfloor for a chance to win or receive a ticket! Winners must be 18 or older to attend the party. NOTE: Tickets to the Pro-Am are separate from tickets to Party Royale. These are two separate events with separate invites. Find us on the E3 showfloor in the South Hall of the LA Convention Center at booth #2723 from June 12 - 14. Get hands-on with Fortnite on your favorite platform, win exclusive prizes, and pickup some free snacks along the way. Bring the whole squad, there’s something for everyone. The circle is closing… see you in LA!